When cutting a tree down, it is essential that you take the necessary precautions by avoiding these things to keep your property and you safe. Safety wear is essential when you are dealing with serious tasks like tree removal. Thus, make sure to purchase and wear them before starting. For example, chaps can stop the moving chain to save your thigh, while a helmet with ear protection and face screen can keep your ear, eye, and head safe. Also, a long-sleeved shirt and cut-resistant, steel-toed boots can be helpful in keeping your body parts from scratches. Felling a tree is a serious task which requires powerful tools. To keep your helpers and you safe, make sure the chain saw is in the best condition. If it passes the repairing point, then it is necessary to purchase a new one. Do not save a few dollars just to put your life at risks. It would be safer when you work with an assistant who watches the treetop for any falling branch and lets you know when it begins to fall. Make sure to tell the assistant to alert you timely with some signs. Many people often lean their ladder against the tree to prune. However, you should avoid doing it at all costs. This might cause serious chain saw accidents or injuries. It is imperative not to take one of your hands off the running saw. If it kicks back, you can’t do anything to stop it. Thus, make sure to have an encircling grip and use your thumbs to wrap around the handle. 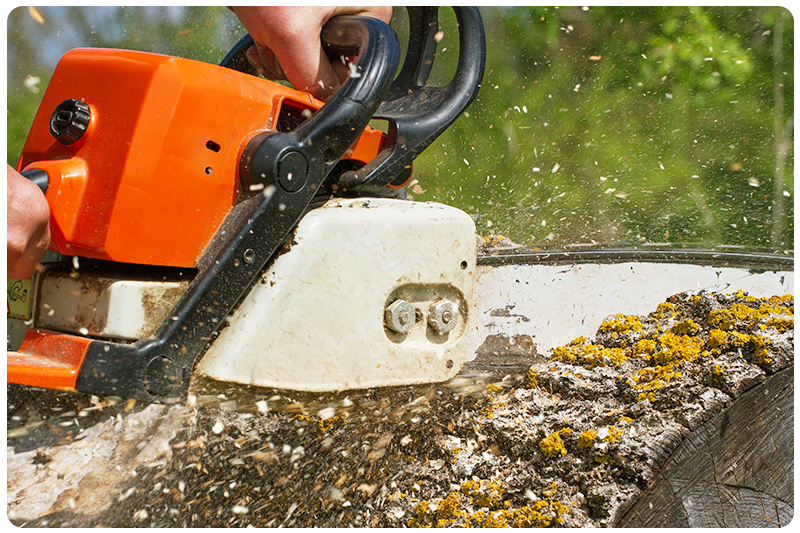 It is advisable to leave tree removal to professional tree removal services. If its heart gets rotted out, it can be extremely difficult to guest the felling direction. Also, dead limbs and branches above would shake loose and feel on you when cutting. Before getting started, make sure to examine the chain tension. After a few hours of use, you should recheck it and adjust if necessary. New chains often stretch and should be examined after 20 minutes. Loose chains could fly off the main bar and cause serious injuries. Also, a loose chain might damage the drivers and prevent them from fitting back to the bar groove. If the trees that you need to remove are located near structures or the power lines, it is better to hire a professional service. Doing it on your own can increase the risks of severe damage to your property, which might cost a lot of money to repair. 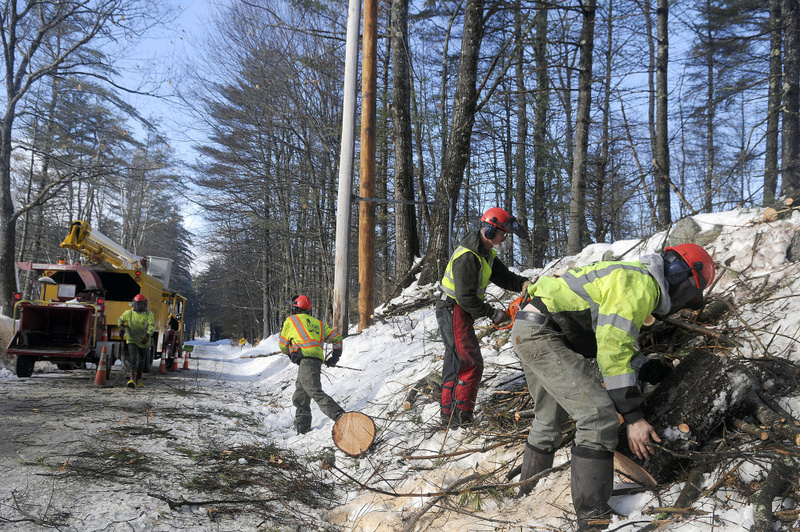 In worse cases, electrical shocks from the power line could be fatal, especially when you are working in extreme weather conditions. When looking for a for a good tree removal company there are several things to consider. These considerations are very crucial to you as a client. There are very many tree removal companies out there. However, they differ in qualities and strengths in the way they deliver their services. Actually, it takes so much for a tree removal company to stand out from other companies. Therefore, ensure that a tree removal company that you choose to work with has the following qualities. 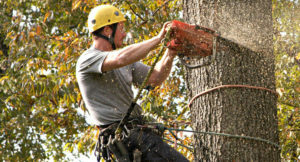 Continue reading to understand what to look out for a good tree removal company. The first thing to consider should be recommendations from the online reviews and the people around you. Recommendations are simply suggestions from your coworkers, family members, and neighbors. You can also get recommendations from online platforms. 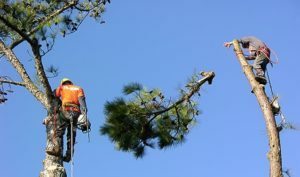 Ensure that you shortlist tree removal company that has several recommendations. However, do not make up your mind based on the suggestions from other people. 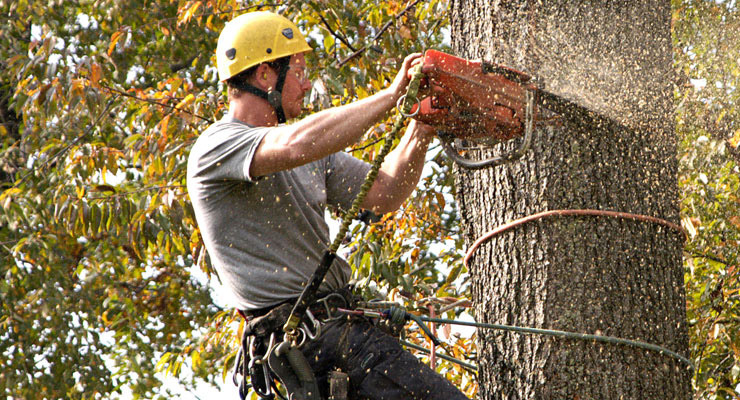 The recommendations are used to guide you to the right tree removal services around you. A good company should be ready to give you legit references. Usually, these references are used as a testimony to the quality of services delivered by the latter. When they give you references ensure that they are not fake. Also, ensure that you follow up with them. Therefore, make sure you choose to work with a tree removal company that has legit referrals. Also, referrals should show positive reviews. Basically, references can be used predetermine the kind of service you expect from that company. After shortlisting various tree removal companies based on the references and recommendations vet them on basis of experience. 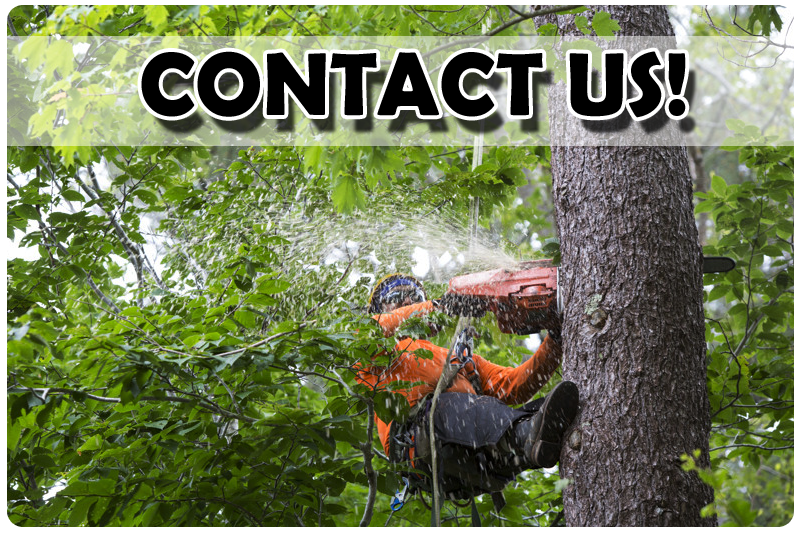 You should work with a company that has been delivering quality tree removal services for more than three years. 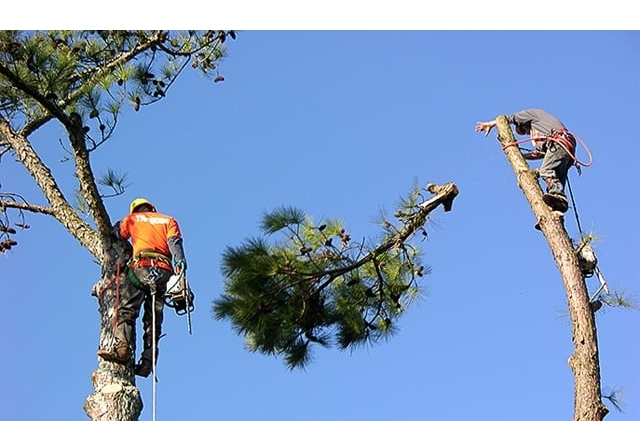 During the interviews make sure you check on the qualification of each tree removal service provider. Also, ensure that you work with a company that has been handling similar jobs like the one you have at hand.